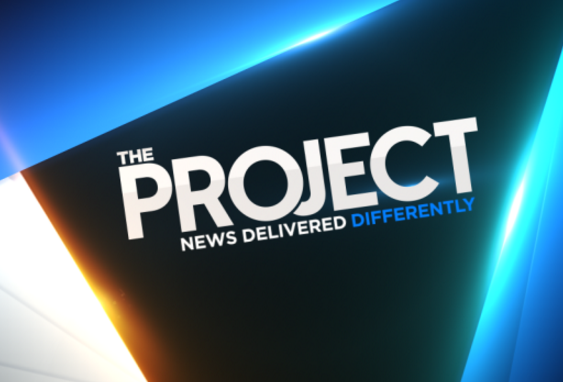 Ten’s news panel and entertainment show, The Project, will be extended to Sunday nights from this weekend, the network has announced. The Sunday night edition will include panellists Peter Helliar, Dr Chris Brown, Natarsha Belling and Rachel Corbett. Beverley McGarvey, Network Ten chief content officer, said in a statement: “Since it first went to air in 2009, The Project has become an integral part of TEN’s program schedule and the TEN brand. “Influential, popular and always engaging, The Project is unique on Australian television and offers a different take on news and current affairs. We’re proud of what it has achieved and continues to achieve, and look forward to bringing more of The Project to viewers. The Sunday night episode will mean The Project will now be broadcast six nights a week, every night except Saturday. I love the Project. It’s Australia’s most innovative News show. It used to be on Sunday right? Yep Darryl. Used to be half an hour at 7pm when it was called The 7PM Project. Since then it has moved timeslot (a couple of times from memory when the failed News line up came and went) then changed to the hour duration. Was on a Sunday for a while and then wasn’t, now will be again….